Want to stay relevant on Google, Bing and other search engines? Would you like to serve up super useful, quality content for your potential customers to turn them into eager fans of YOUR brand? Are you lacking time to sit down and create this content? 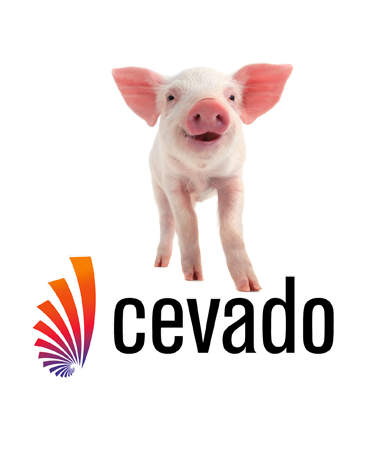 Cevado has the answer! Our expert team of Digital Marketing Professionals are here to help you! We would like to introduce our new a la carte Content Marketing service! That’s right, order as much or as little as you want! We will crank out the content for you. Topics that home buyers and sellers can actually use, “Easy tips for staging your home for summer”, for example. Branching out to a new area with fresh pages of content that will help make you the authority in the area. Celebrate homes that were just listed, new featured listings or homes you just sold! Introduce a new agent or partner to your brokerage. We will call you and run down a quick 15 min consultation to figure out what your end goal is and figure out what content you need to get you there!